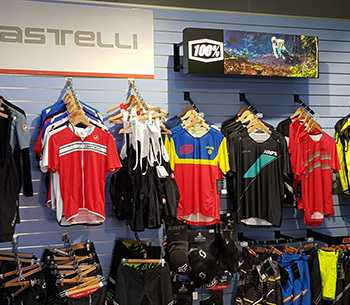 NRG Cycles – Sales. Service. Advice. Repairs. We love all things cycling. 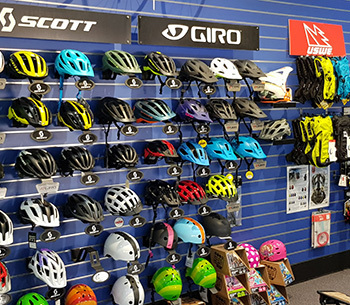 It doesn’t matter if you’re racing, commuting or riding in the park with the kids we’d love to make sure you get the right advice and bike. We are an independent shop located in the Jindalee Home centre in Brisbane’s South-West. We pride ourselves on both the quality of our products and the quality of our after sales and customer service. 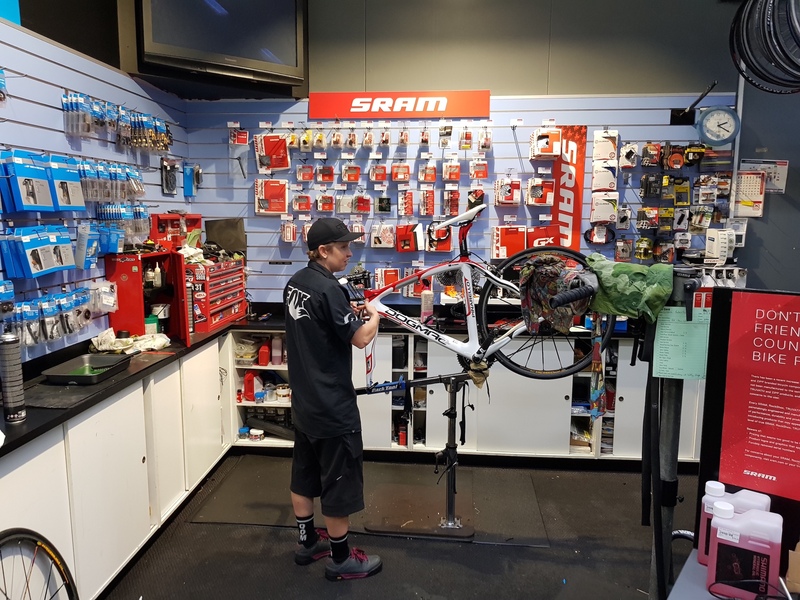 We also have a full service workshop with trade qualified mechanics who can do everything from changing a tube to a full strip and rebuild of any bike no matter the brand or the age, even e-bikes. 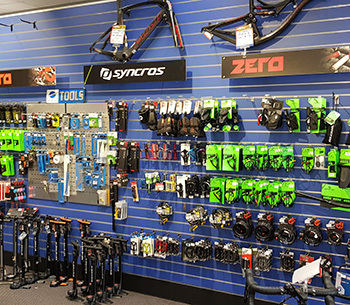 At NRG Cycles our workshop and service centre is run by an experienced team of mechanics. 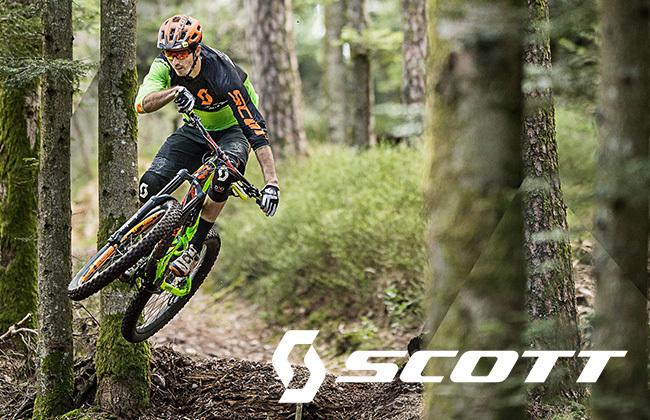 Erin is a mad mountain biker with nearly 20 years experience in the industry while Nick, as well as being a qualified auto mechanic, has worked in the shop on and off for nearly 10 years. The mechanics can give you a quote on the spot however if anything comes up during the service we will seek your approval before doing any extra work. You can drop your bike in at any time, give us a call or use the workshop page to make a booking. We can address a specific problem such as repairing a puncture, changing a tyre, adjusting gears or setting up brakes correctly. We will replace individual parts for you and have a Standard Price List that we quote from for the labour and that part itself. These are too many to list, so contact us and we will give you more information and guide prices. Whatever you require from your suspension, we can help and we will save you money. Contact us today for more details. 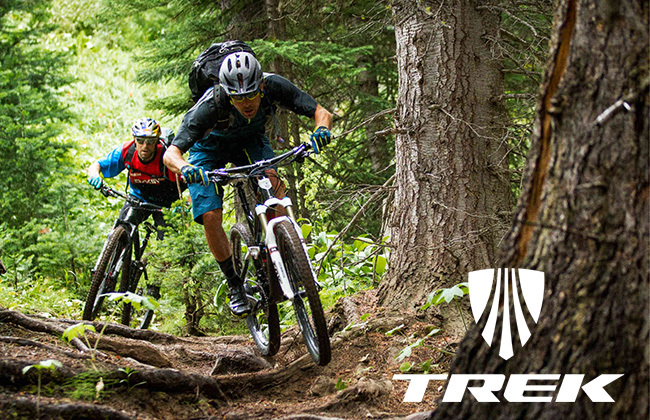 Reduce the hassle and cost of maintaining your cycle by taking out a Service Plan with us. Contact us for more details. 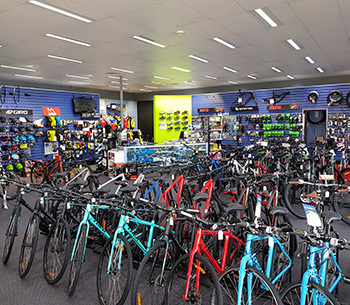 Purchased my Trek Emonda from here. Excellent service. If 10 stars were available id give them a 10. Thank you guys for everything. Your service is the best. I wouldnt shop anywhere else. Excellent service. They fixed my problem without fuss and were extremely jovial, knowledgeable and great to chat with. Great shop and caters for everybody. 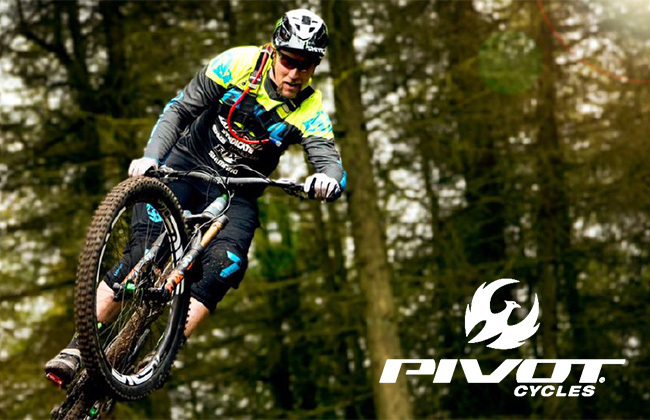 Even has a demo bikes from Pivot cycles if your in the market for a new high end machine. Great service! Staff always take the time to answer questions and provide sound advice. I took my DIY e-bike here for a service and there was no moaning, just a can-do attitude. It’s riding better than ever now. Very happy! We are an independent shop located in the Jindalee Home centre in Brisbane’s south-west. We pride ourselves on both the quality of our products and the quality of our after sales and customer service. © 2019 NRG Cycles. All Rights Reserved.